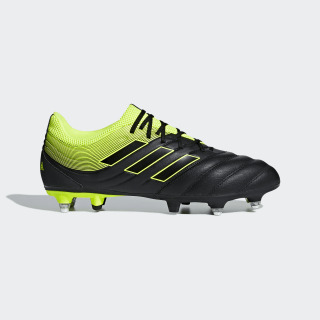 If you can't have the last word with your first touch, these football boots are out of your league. Copa transforms every stroke of your foot into a stroke of genius. 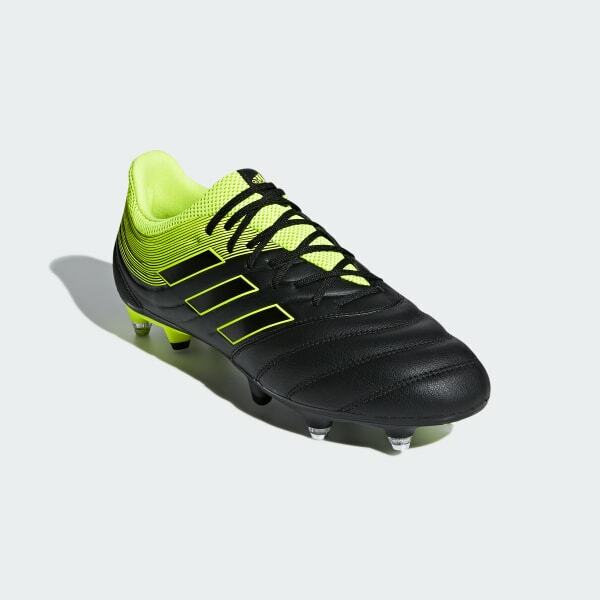 The leather upper on these soft ground boots helps you orchestrate in comfort, and stitching on the vamp enhances ball control. A stretchy mesh collar wraps around your foot to lock you in while you leave your mark on the game.